Is there a version of Star Wars out there that is not Star Wars? What makes Star Wars what it is and just why is the film’s unique editing style so vital to it’s success? 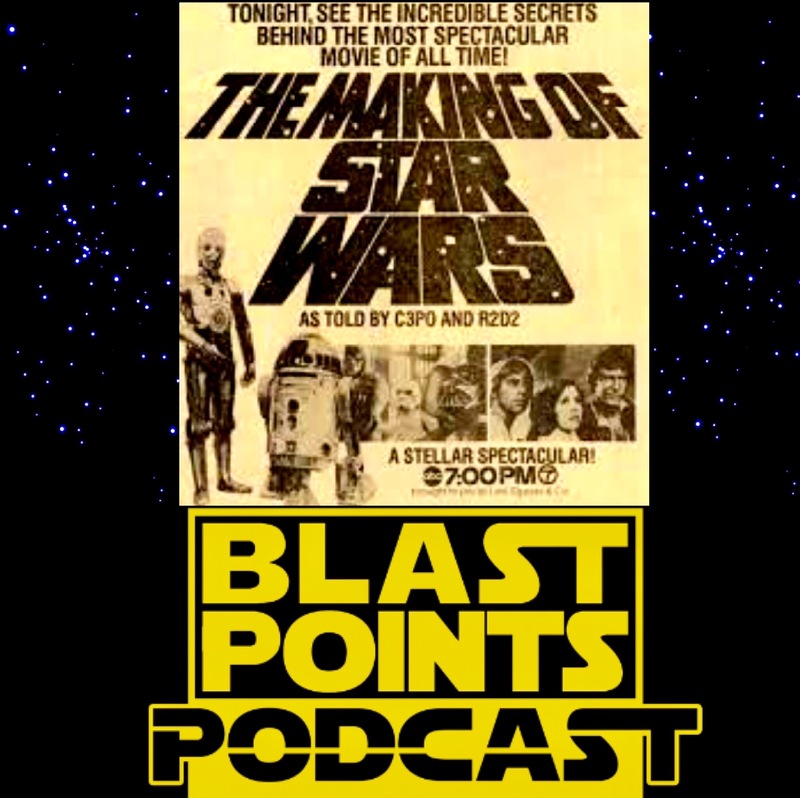 Jason and Gabe examine the mystery and legend of the mythical “lost cut” of Star Wars! What is this “lost cut”? It is the very different early black and white rough edit version of ANH that was neither faster or more intense! Who’s seen it? How did it happen? Where is it? What bits of it are already out there? Tune in as we go over what’s been released, what only a few people have seen and wonder what other mysteries the original 1977 film could still have. ‪PLUS : We completely loose our minds over The Mandalorian! wonder about where Resistance could go! and the return of SNOKETOBERFEST!! So go find Desmond in the hatch and celebrate the love with BLAST POINTS!! 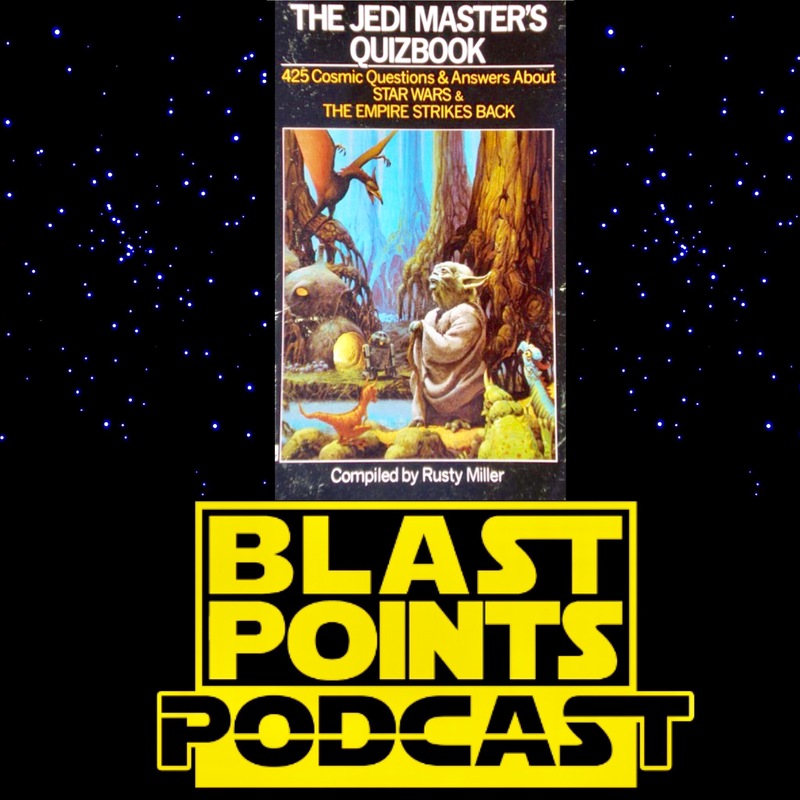 This week, Jason and Gabe are talking all about the brand new Star Wars anthology book, From A Certain Point of View. Celebrating 40 years of the original 1977 film, the book features 40 stories by 40 authors. From Muftak to where was Mon Mothma and almost everything in-between, this book tells the stories of just about everyone you ever looked at in A New Hope and wondered, “what’s up with that person! 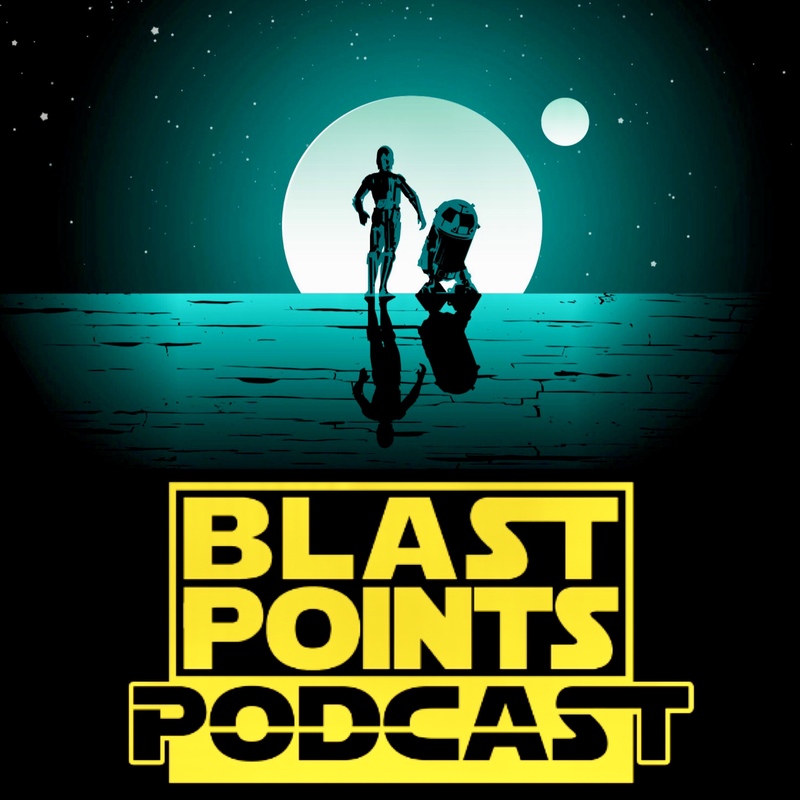 ?” So naturally, Blast Points is going through each any every one of the stories and sharing their thoughts! Which stories did they love? Which ones drove them nuts? And which ones almost made them both pass out? As if that wasn’t enough, before all that is even MORE thoughts on that Last Jedi trailer. What are their thoughts on it one week later? Are they still even able to think? Listen and find out!! So ride the storm with a crystal fox, call up Fake Wedge and celebrate the love with BLAST POINTS! 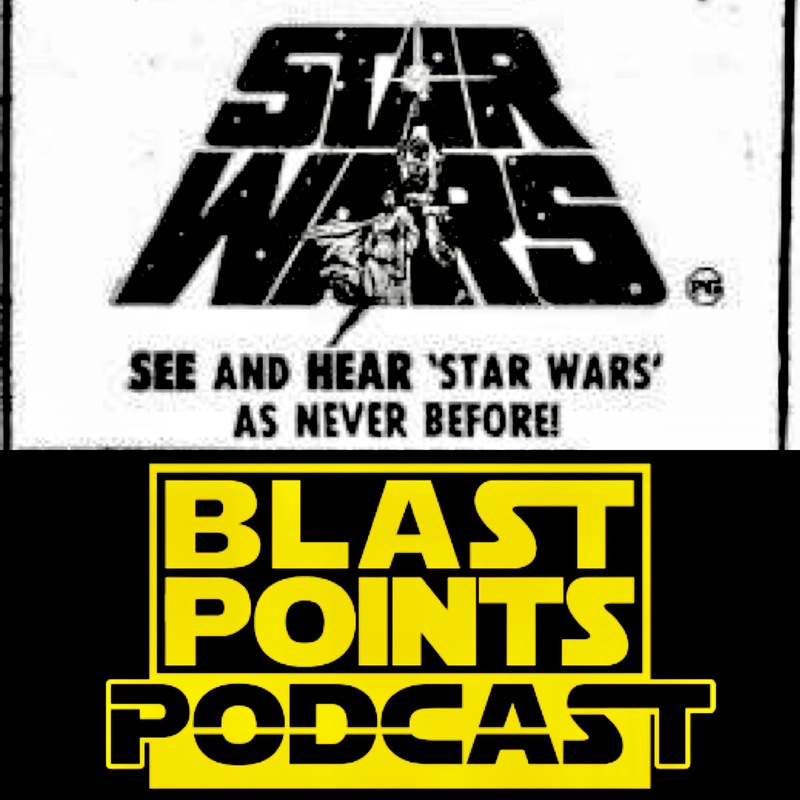 Episode 91 – The Phantom Star Wars Mono Mix & Return of the J.J.
Did you know that when Star Wars was first released in 1977, there were three different versions of the movie’s sound mix playing depending how you saw it? Did you know Harry Shearer did voices in the film? Did you know about Strange Beru? Jason & Gabe didn’t either but this week they diving in to the mysteries of the the ANH sound mix! They go over the complicated history of Star Wars audio mixes & play examples to compare just how crazy the differences from the Dolby mix to the mono mix are! Before all that though, they welcome back J.J. Abrams as he returns to the Star Wars saga with Episode 9! They talk about how wrong the were last week, discuss some of the common fan complaints on his return and think about how unsolved mysteries are part of the DNA of Star Wars! Plus there’s GA-97 talk, questions from kids, a listener email, corn dogs and so much more!! 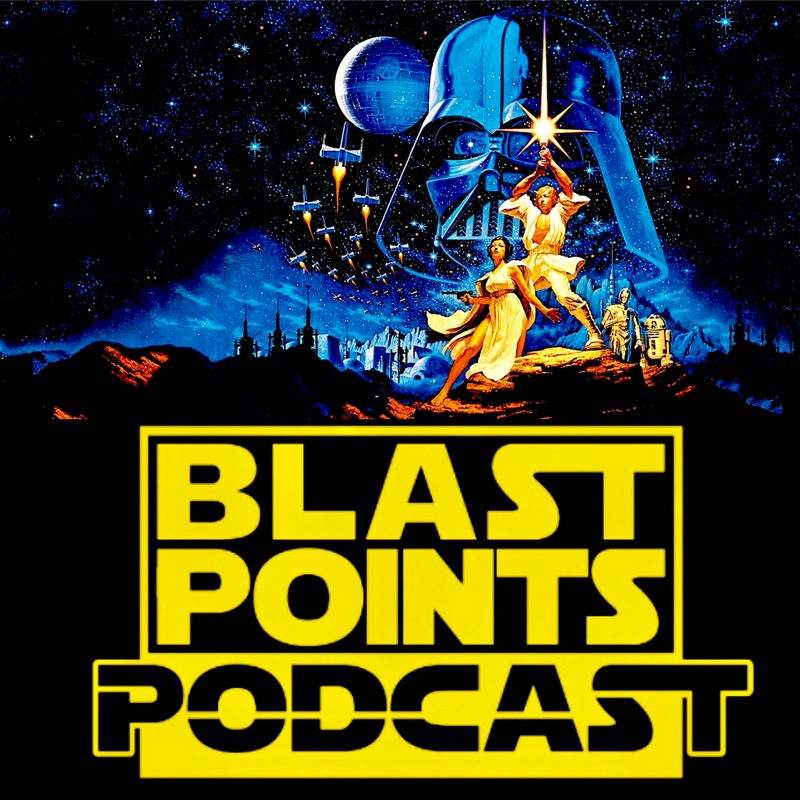 So get real chill on the Death Star and listen to Blast Points today! The original classic Star Wars is 40 years old so Jason & Gabe are celebrating with this look at almost every moment of this still doozy of a movie. 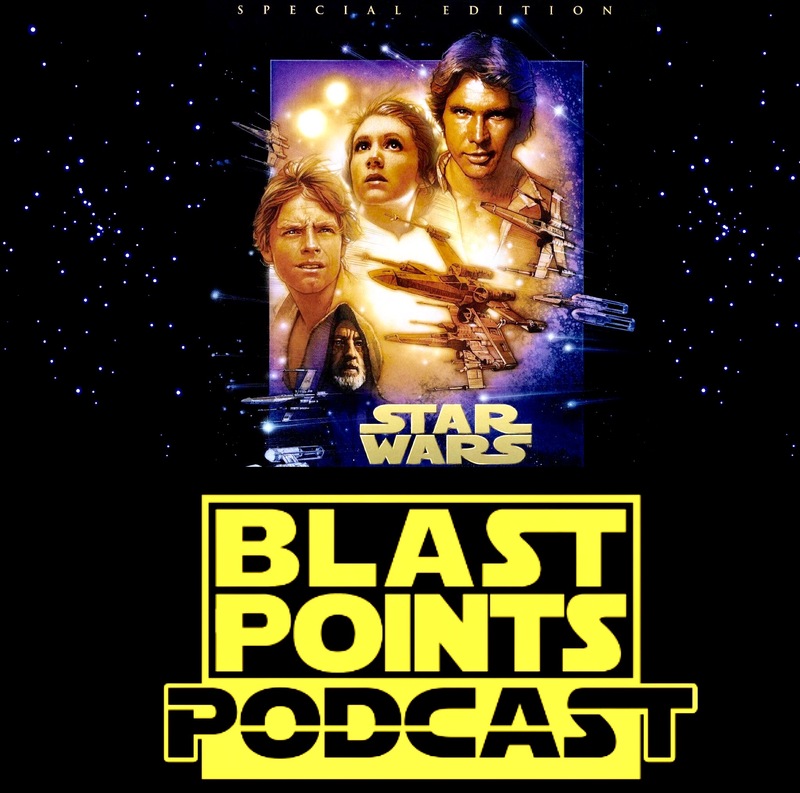 From the fact that it was the first Star Wars movie they both saw, to just how weird it actually is, to what George Lucas wanted to sit on and what music Chewbacca listens to, this episode covers EVERYTHING you want to know about A New Hope! Jawas! A weird droid they never spotted before! How it feels after Rogue One! And tons more!! 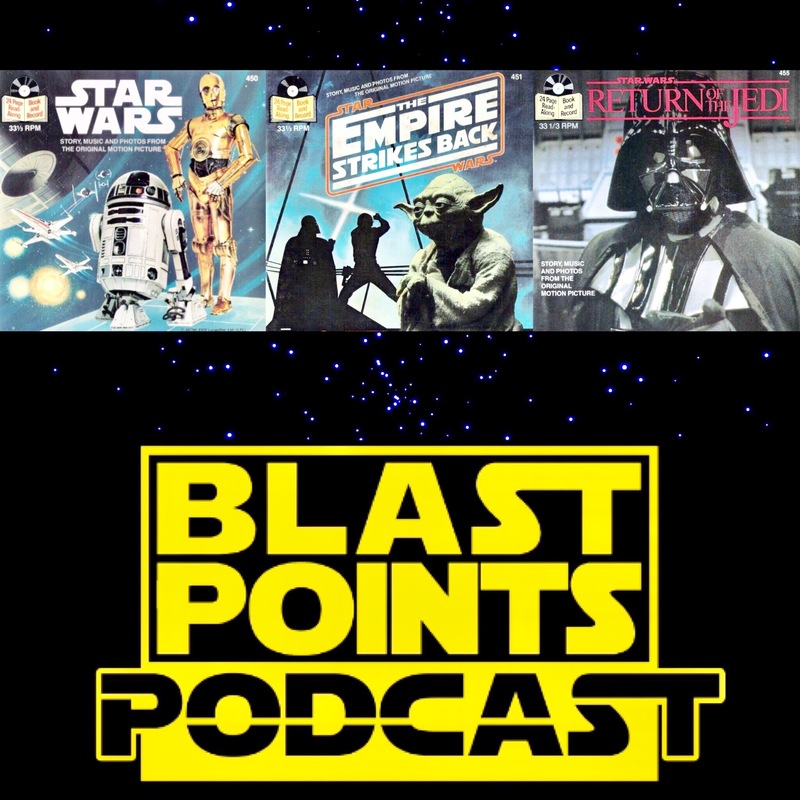 It’s a jam packed episode so get on your sandcrawler, celebrate the love and listen today! !